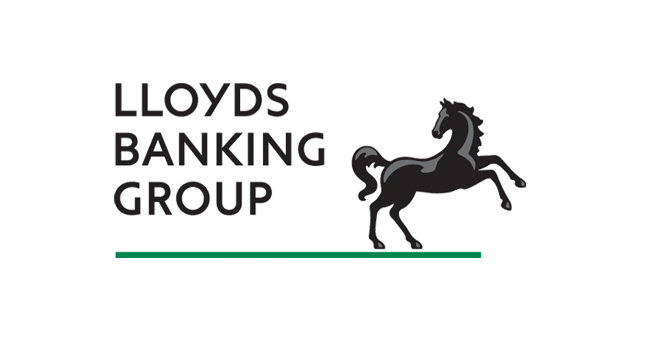 Lloyds Banking Group has created an in-house digital analytics team in the UK. This was in “partnership” with ASI (Advanced Skills Institute) and Google. However, the Lloyds’ team does not include any staff from Google. The bank tested Google’s big data platform technologies and analytics on non-personal behavioural data using a “secure” Lloyds account on Google Cloud Platform. Tools included Big Query, Data Flow and Big Table (the “openly accessible” version of Google’s internal analytics tools Dremel, Map Reduce [Hadoop] and Big Table respectively). Lloyds says having these tools in place allows for “massive, low-cost analyses of anonymised datasets”. For example, the team was able to analyse a year’s worth of front-end analytical data in under a minute. This project fits within a wider collaboration with Google which, in the last 18 months, has supported a “rapid acceleration” of Lloyds’ ambition to improve its digital marketing and provide a shift in its “digital mindset”. As well as the tools from Google, the team is “examining the wider market” – including machine learning, the application of AI and advanced algorithms. This means Lloyds is open to other offers. Lloyds doesn’t say much about its partnership with ASI, except it offered two eight-week fellowships to PhDs from Cambridge and Warwick (in the UK) to run data science experiments, which led to them both joining the team full time. So it seems not only does Google come top in search engine rankings, it also does well in press releases from banks. While Lloyds talks about its dedication to innovation and fintech start-ups, the reality on the street may be somewhat different. This probably applies to many other big banks, but Banking Technology recently spoke with an individual who works for a start-up accelerator programme – and Lloyds is their official partner. Despite Lloyds’ grand press releases – such as being committed to helping start-ups, how funky they are and all that – it has refused to open basic accounts to any start-up from this accelerator programme. Not one single account. Apparently, the bank does not see these companies as worthwhile business customers. It seems the bank’s “digital mindset” is not the only thing that needs changing. Google contacted Banking Technology about its work with Lloyds. The article has been updated to reflect this announcement. Within its commercial banking, community banking, insurance, and wealth and risk management.